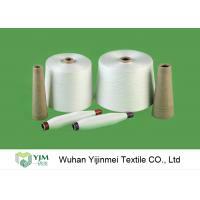 We are a direct manufacture and spinning mill for making TFO yarns and polyester spun yarns and sewing thread, a professional China Supplier in textile yarn industry since 2005. 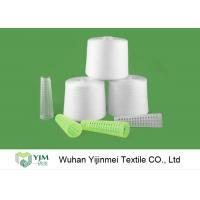 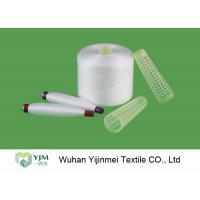 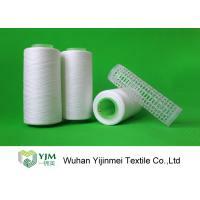 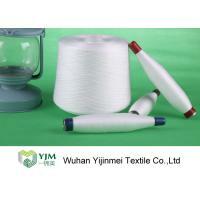 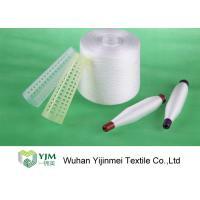 Our major products business are virgin polyester raw yarn, spun yarn, sewing thread,etc. 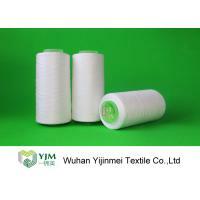 We could provide dyed yarn, cone finish for making thread. 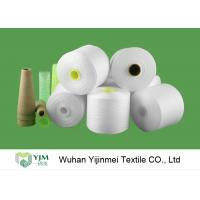 All products are heavy strength and high tenacity, durable and good color fastness and evenness . 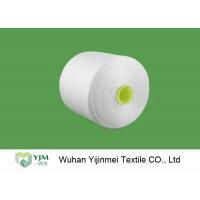 We are professional and responsible export supplier for polyester yarns, if you are looking for the same products , so choose us ,choose professional. 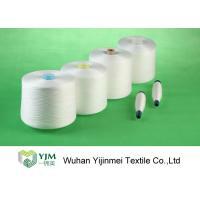 Rich experience of 10 years in polyester yarn industry. 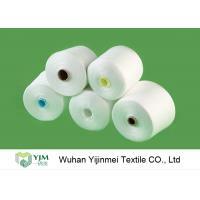 With a wide range of goods, a great variety for your choice. 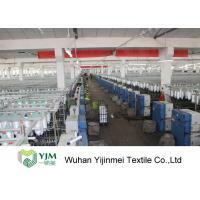 Quality is guaranteed by skilled workers, honest employee and QC team. 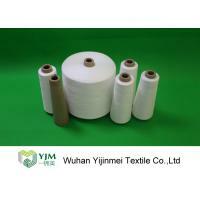 Excellent quality, competitive price & professional service.